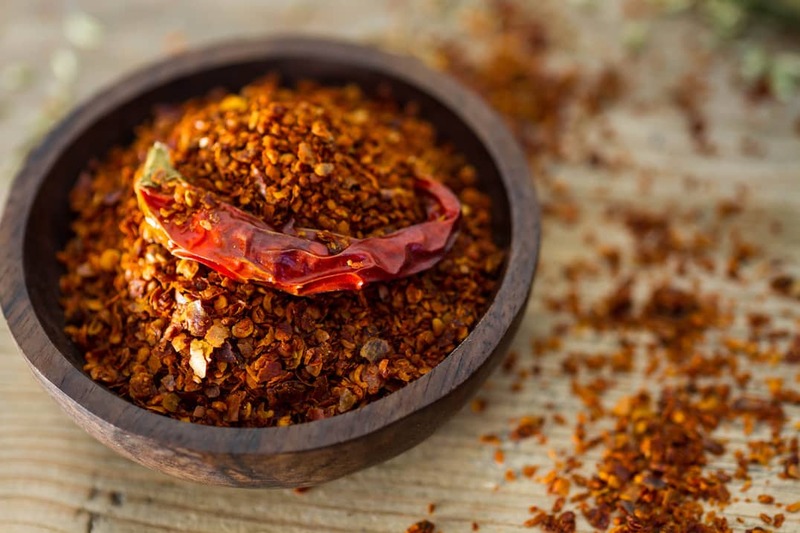 You are here: Home / Chili Pepper Substitutes / What’s A Good Substitute For Taco Seasoning? Taco seasoning is one of the more useful seasoning mixes for the spicy food fan. From taco nights to game day dips, its addition adds a mild simmer and earthiness to any dish it touches. But what if you’re out? Or what if you want to change things up a bit with more heat? Sure, you can buy taco seasoning at any grocer in town, but finding a good substitute for taco seasoning may not require a store run. You’ll be surprised what you can do within your own spice rack. If your spice rack is well-stocked, you likely have all of the ingredients you need to make your own taco seasoning. The base, of course, is chili powder, and the other ingredients are mainstay spices like paprika, oregano, cumin, and onion powder. 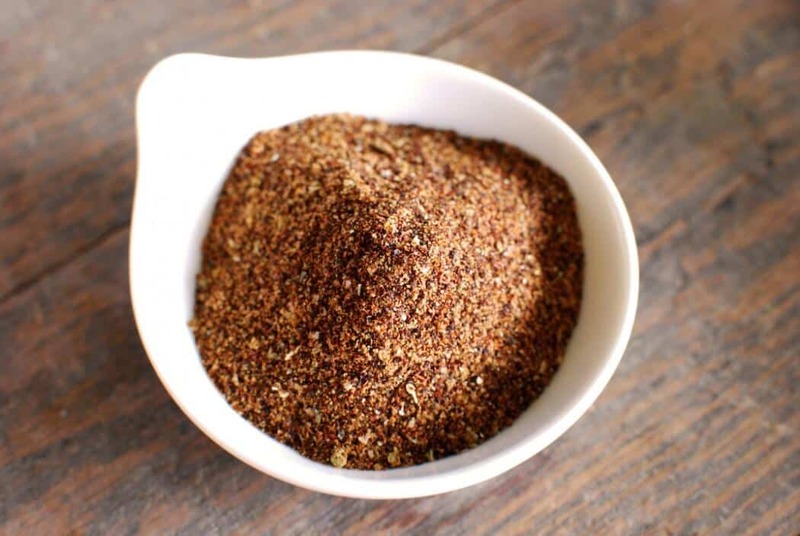 See our homemade taco seasoning recipe here to get a breakdown of amounts to use. Best of all when you make your own, you can control the heat. 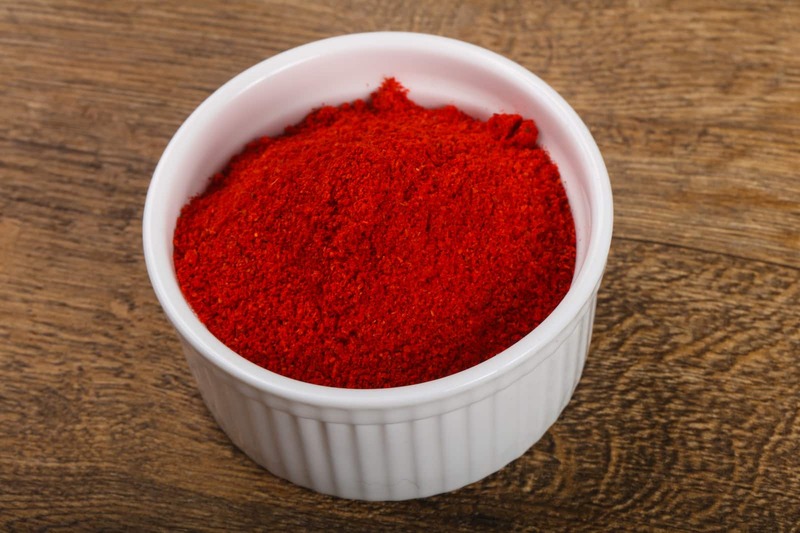 Add more of less paprika (or swap in hot paprika or cayenne powder) to change the sweat factor of your taco seasoning. You can also control the amount of salt used in the seasoning which is important for many home chefs. If your spice rack is short on spices, you can still make do with chili powder and cumin alone. This is breaking taco seasoning down to its two flavor essentials – heat and earthiness. As long as you have these two main ingredients (and toss in a little salt and pepper), you can make a passable taco seasoning for blending into other recipes. Many don’t realize that chili powder is a mix of many different spices. 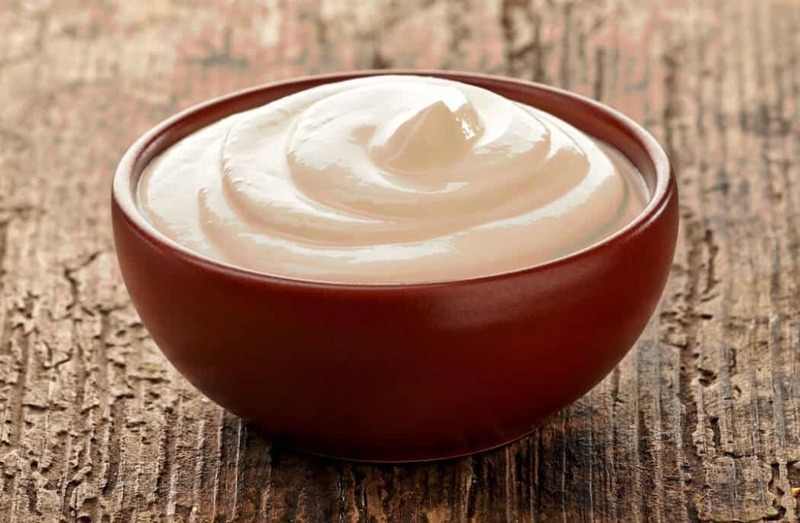 In fact, it contains many of the ingredients you find in taco seasoning, like cumin and garlic powder, just not at the same level of dilution against the spicy chili pepper powder. If you use solely chili powder, you’ll get the greatest amount of heat potential, but we are talking typically ancho pepper level heat here. What you miss by using chili powder is the flavor complexity brought by the addition of the other spices. Other hot sauces could work, too, but Sriracha hot sauce is uniquely positioned to do well as a taco seasoning substitute. Along with the heat, there’s a delicious garlic undertone that works well for this use case. Plus, Sriracha is not heavily reliant on vinegar like a Cajun hot sauce is – its flavor is more spicy, garlicky, and slightly sweet. You can combine Sriracha with the chili powder and cumin from above to add depth to the flavor.